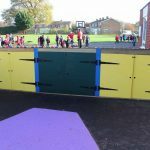 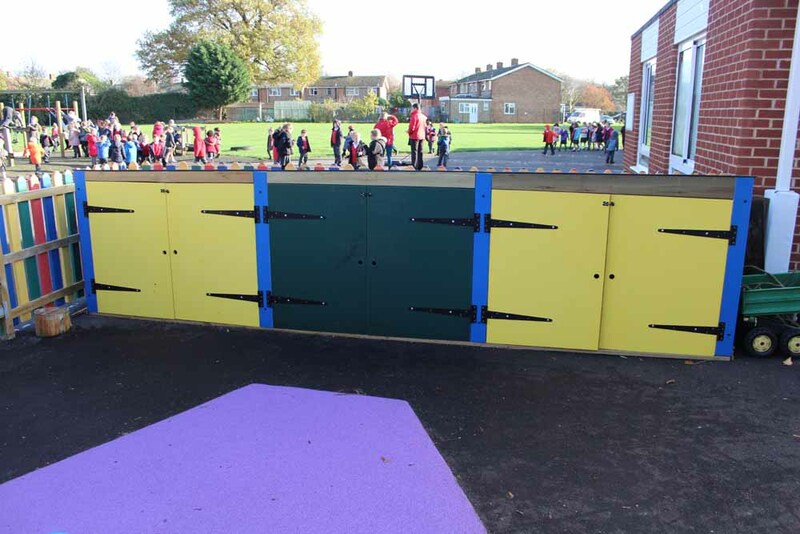 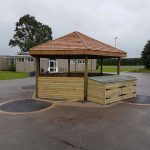 At Setter Play we pride ourselves on our bespoke designs that we can customise to fit your space. 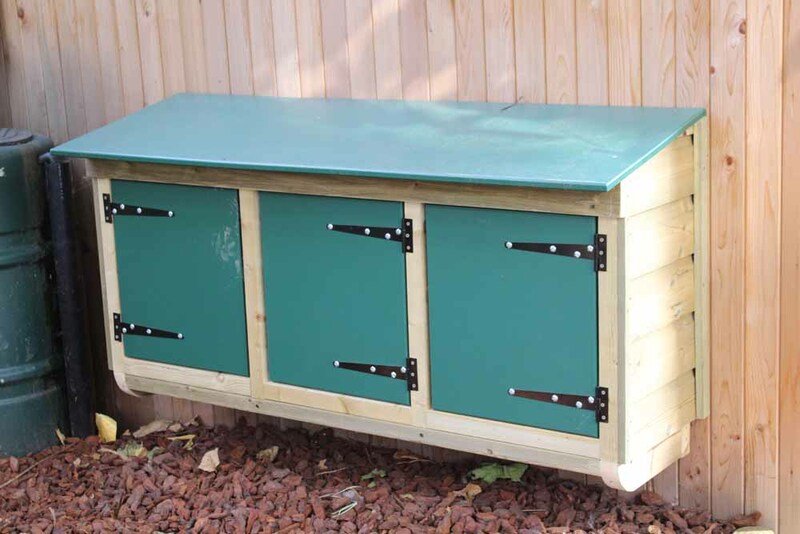 This is true of our storage solutions too, which can be designed to any size. 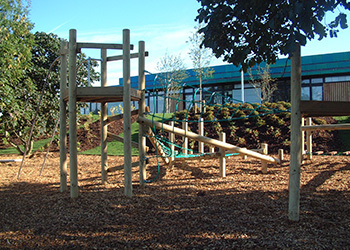 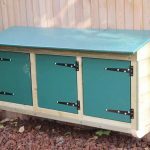 We offer them in all timber, hdpe and timber, or all hdpe. 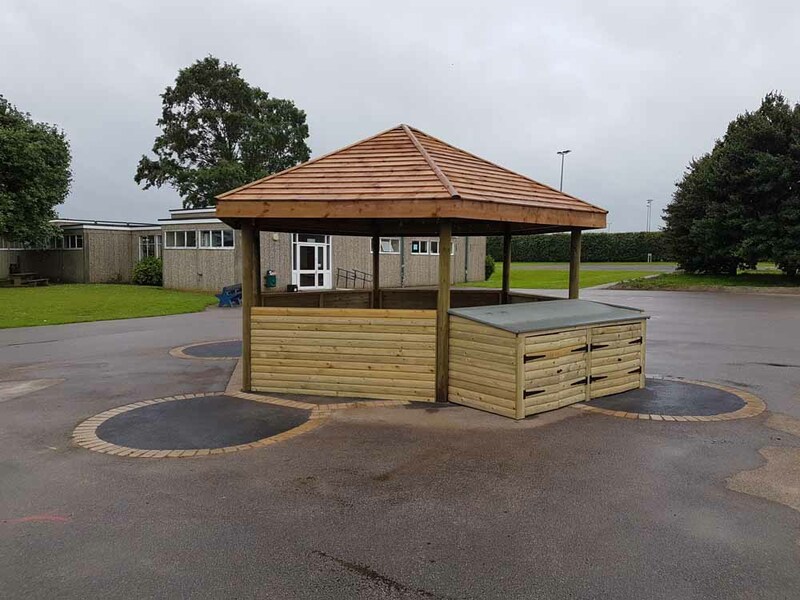 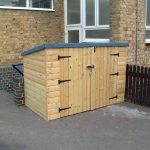 We also offer integral storage solutions that can be added on to any one of our outdoor classrooms, canopies, or shelters; one school local to us opted for three large storage chests that were attached to the outside of their 5m hexagonal gazebo; this provided them with a large amount of storage in the centre of their play area, to store all their pupils’ favourite toys. 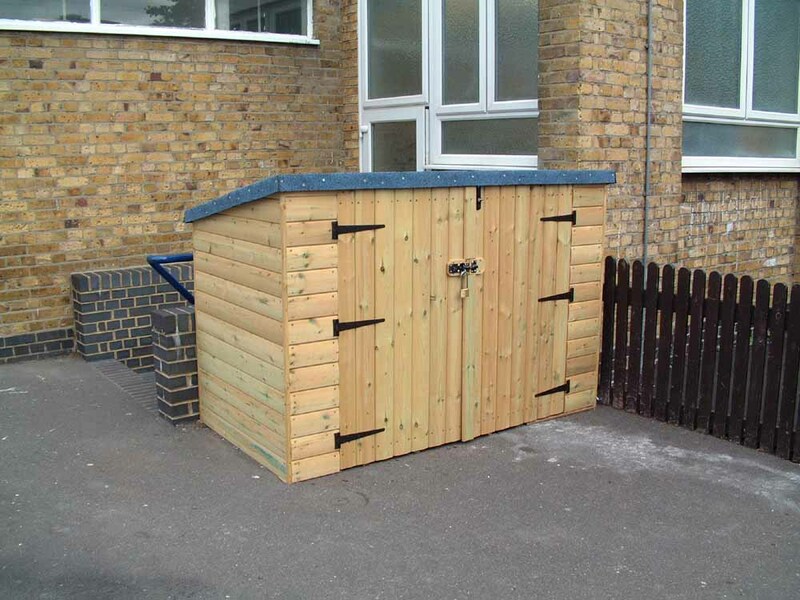 Our storage is of course lockable, to provide security.